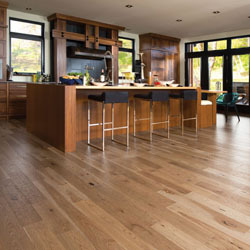 A hardwood floor is a lifetime investment. 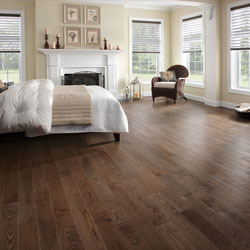 You will probably buy only one hardwood floor in your lifetime; you might as well get it right! 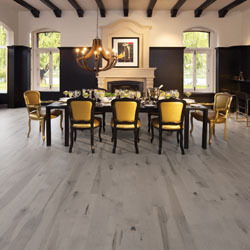 Choosing a reputable brand provides you with the assurance that the sale, installation, and service of your floor are backed by trained, experienced professionals. Visitors to the MIRAGE brand plants see first hand why they have such an enviable reputation in the industry. Their employees are dedicated to ensuring the superior quality of their products and service every step of the way, from raw material selection to final delivery. 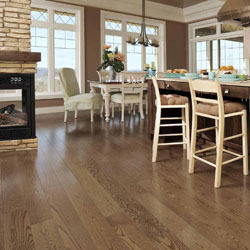 PREVERCO welcomes you to the world of the highest quality hardwood flooring. 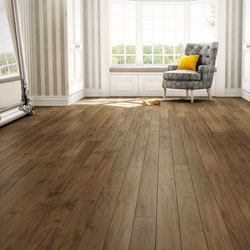 From the classy, clean look of natural Maple to the warm bold statement of Antique Walnut or the subtle elegance of finely grained Beech, nothing makes a room come alive like a PREVERCO hardwood floor. 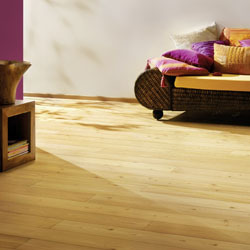 Their choices include nine hardwood species, four widths, five grades and a large selection of stains. 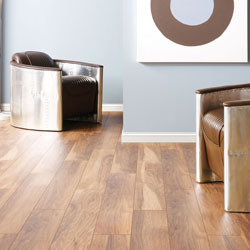 At PREVERCO, quality is the rule. 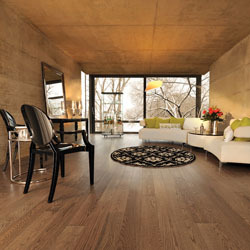 The Original™ Series is their company’s flagship product and a benchmark of performance in traditional flooring. A vast selection of species and stringent manufacturing methods ensure precise installation and a result that’s a cut above the rest.